All prices exclude tax and are subject to change. Made with Carlo's Special Blend of Italian cheeses & spices. 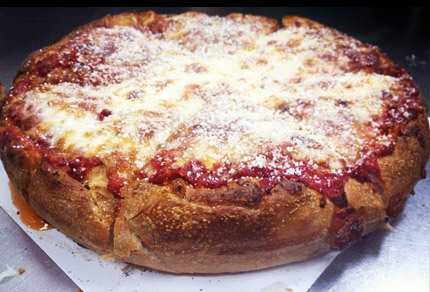 Your choice of toppings baked under the cheese & topped with our famous sauce. Freshly made to order. Choice of sub bun or homemade pita bread. Assorted flavors.. just ask us!